Meher Baba proposes a seven-colored flag representing the seven planes of consciousness. He specifies that red should be at the bottom of the flag and sky blue at the top. Arrangement of the other five colors, he leaves to the mandali. 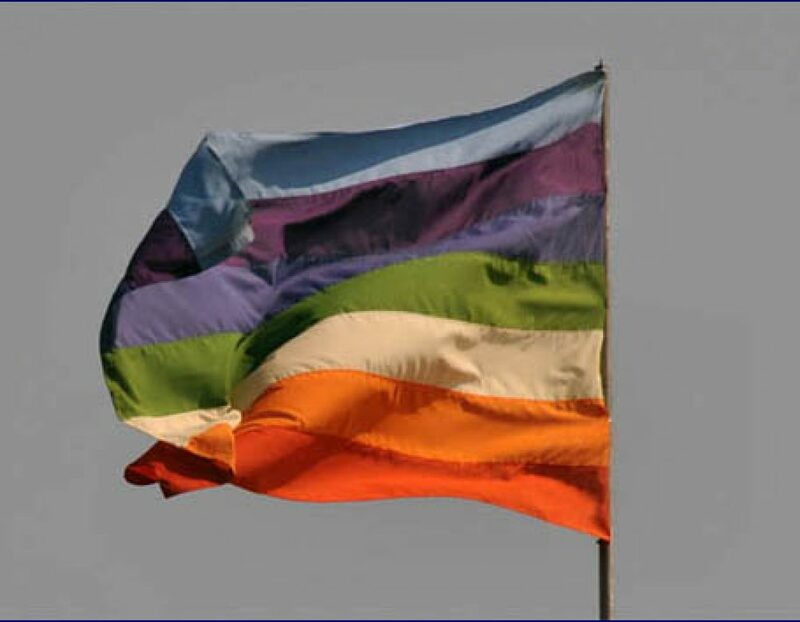 The flag is first flown at Meherabad. Elizabeth Patterson gives Baba his first tour of the Meher Spiritual Center by car.